The Vogan family are delighted to welcome you to their traditional village inn, set in the heart of the North Dartmoor community of Belstone. 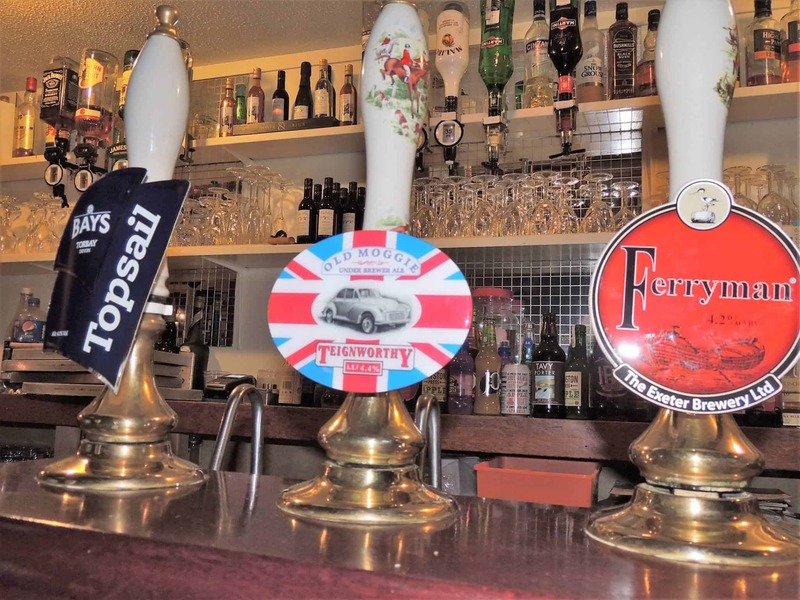 A Dartmoor pub, serving well-kept Devon real ales, good food and providing comfortable accommodation. 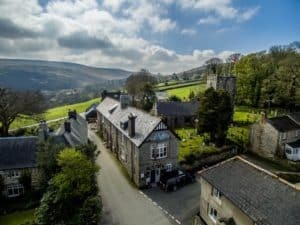 With its doorstep on the open moor, at over 1000 feet, it provides the ideal base for walking, horse riding, cycling or touring the north of the moor and the county of Devon. 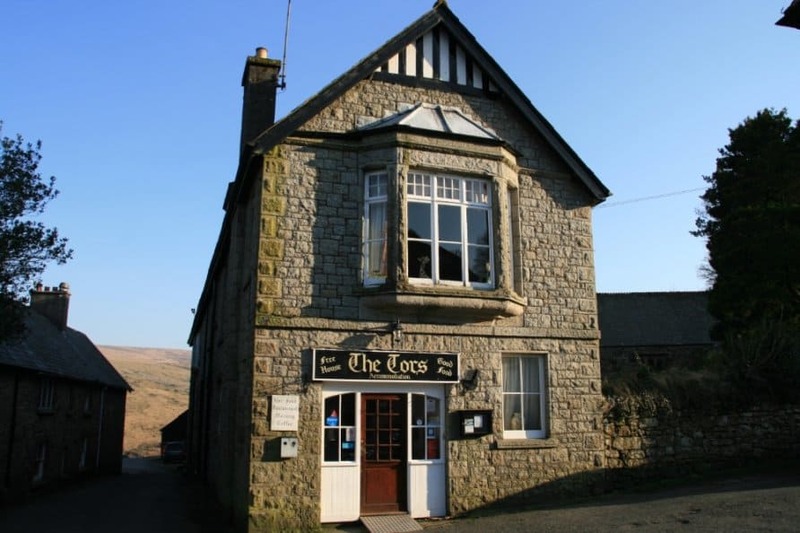 The Tors Inn is well known as a haven for locals and visitors alike. Glorious views, friendly service and fine local food and drink – a warm Dartmoor welcome!